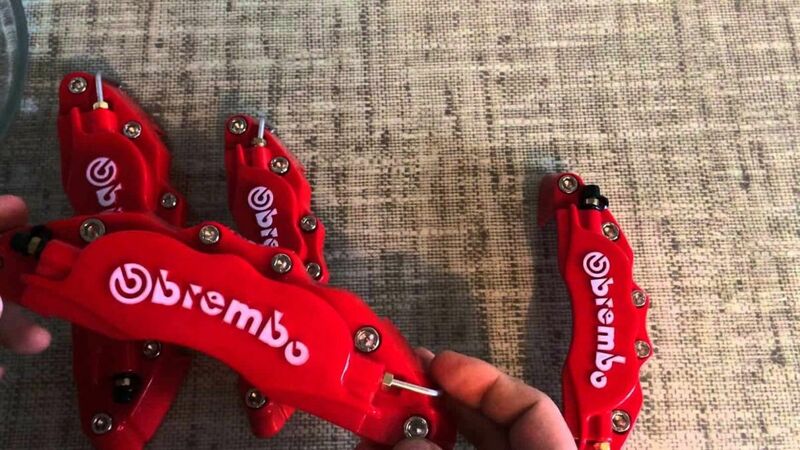 Brembo is reaching out to car lovers who may be snowed into buying fake Brembo brake caliper covers. The company wants to stress one key fact. All Brembo plastic brake covers must be fake because Brembo doesn’t make brake covers. Brembo is known world-wide for its incredible brake systems. According to its website, high performance vehicles like Chevrolet Corvettes, Ferraris, Aston Martins, Audis, BMWs, Cadillacs, Jeeps, Lamborghinis, Lincolns, Maseratis and Mercedes all have used Brembos. Brembo released a lengthy statement explaining that eight Japanese citizen have been sentenced to prison for selling fake Brembo covers that were produced in China. “BREMBO DOES NOT PRODUCE COVERS.” Not only, does Brembo not produce the brake covers, it has never produced the brake covers. Brembo is known world-wide as a leader in the design, development and production of braking systems. Brembo symbolizes safety as well as product performance. Brembo is highly respected for its design, development and production of braking systems and components for cars, for the OE market, after-market and racing. Brembo warns that the fake plastic brake covers could actually hinder brake performance. The plastic parts only cover the visible part of the brake caliper, so they do not improve braking in any way. Brembo warns that some of the illegal, plastic, brake covers can limit the dissipation of heat and make the brakes less effective. Brembo admits that the caliper covers are eye-catching, especially the brightly colored ones. However, the company says they are still a bad idea. Brembo also recommends against painting your brake calipers, unless you use the company’s strict industrial procedures because the paint could force the brake to malfunction or be unreliable. Brembo suggests that if car owners want to make their brakes look bolder, they should instead add a pair of Brembo Xtra discs. The discs make the brakes stand out while also helping the brakes cool down more quickly.